Criminal activities are an ever-growing dilemma in Texas. According to https://www.texastribune.org/2017/09/25/texas-murder-rate-went-again-last-year/, the Texas violent crime rate increased in the year of 2017, breaking the record low that was celebrated in 2014. When an individual commits a crime in Texas, they will be apprehended by the Texas police force. In the event that the crime that has been committed in serious in nature, they will remain in jail until they are summoned to a court hearing. There is however, a way to shorten the tedious waiting process. They will be afforded the opportunity to apply for bail. In this article, we will go through the process that an individual will need to follow if they find themselves incarcerated in the system. 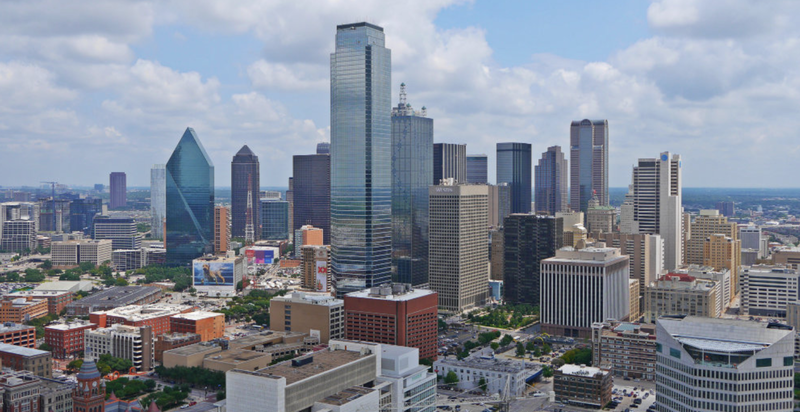 How Do Bail Bonds In Dallas Work? The bail process involves the arrested individual’s temporary freedom being granted until the day of his court hearing. This is granted through the payment of a certain amount of money. Being arrested is not an easy situation and you will want to know what processes to follow if you find yourself on the wrong side of the law. On https://stuckinjail.com/article-post-bail-texas-5-things-know we find information on how to post bail in Dallas Texas. 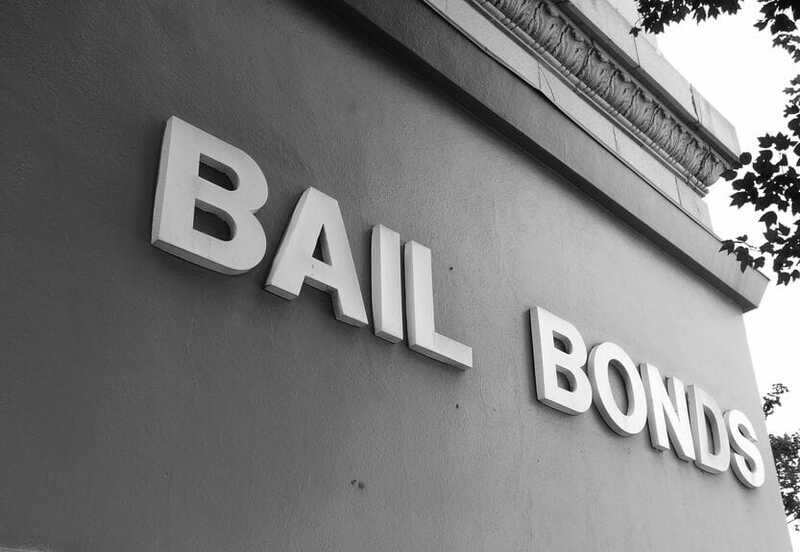 When applying for bail, we must be aware that there are various methods to approach. The first method to consider would be a Cash Bail. This type of bail is usually intended for smaller crimes with low bail amounts. The amount in question would be equal to under $1000. The court will secure the money until all of the hearings are completed. If all hearings are attended, the court should return the bail money. The second method to consider is a Security bond. When the bail is set at a higher amount which the accused party is unable to afford, he may hire an agent who specializes in bail bonds. In the event that this method is selected, the accused party will only need to pay 10-15% of the fee as a premium. The percentage will be dependent on the location that the arrest took place as well as the circumstances in question. The risk is a higher one for the agent in this method. If the accused party forfeits his bail, the costs from the court will be liable to the agent. The accused party however will be liable to pay the full bail amount directly to the agent. The last method that we will refer to is the O.R Method. (Release on own Recognizance). Through this an agent employed by the county will conduct an interview. In this interview they will do research on the background of the accused party. The agent will further determine the likelihood of the accused to appear in court. Based on their findings they will provide recommendations on whether the accused should be released until their hearings. Naturally a bail application does not fall through thin air. There are processes that will need to be followed in the event that an application needs to be made. The very first step to take, in the event that you are making use of an agent, will be to contact the appropriate agent. This will usually be telephonically. A good place to start if you are looking for a bail agent in Texas will be https://southernbailbonds.com/. Secondly, you will need to post your bail. The way in which bail is posted will be dependent on the bail method that you use. If you are using the first method, you may post your bail through cash or check. Another method that is used less often is via property rights. You will be able to sign over the rights on your property in the event of high cost bails. In the event that you fail to appear in court, your property will be signed over to the state. Furthermore, you may go by the power of promise. This is referred to as a bond and serves as a “promise” that you will pay the bail money if you forfeit your appearance. When we are caught in stressful situations, we tend to make rash decisions based on our fear. We can all agree that being arrested can spike up an individual’s stress levels, but we must be cautious and choose wisely when considering our bail options. http://www.dallasjustice.com/top-7-texas-bail-bonds-traps-dont-get-caught-one/ provides us with a list of warnings when it comes to bail applications. The wisest move would probably be to consider hiring a lawyer before hiring a bond agent. Your lawyer may be able to provide what is called a motion for the hearing. Through this, your hearing may be provoked which will release you from your situation. But even in this you must be cautious as not all lawyers follow this process. Remember that your bail agent will not be likely to help you get off scott free. 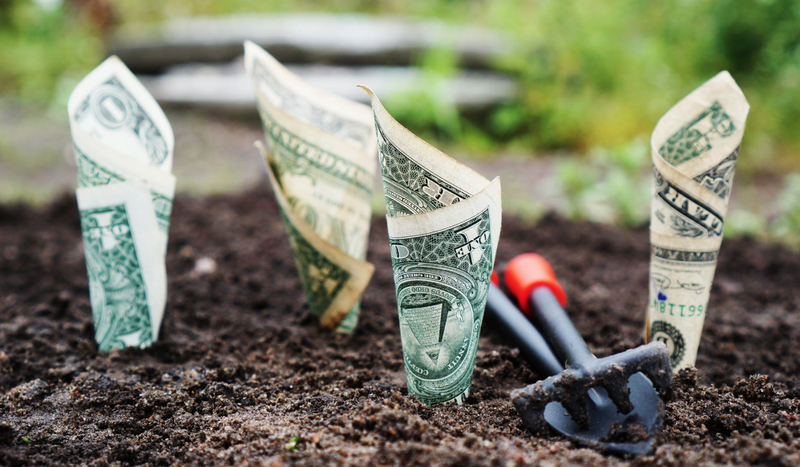 Doing this will save you money, this means that they will also be losing money. A second problem that may arise is what is referred to as a court bond scam. Remember, in county jails your case with be taken on by a magistrate. In many cases he may set the bail amount at a cost that is much higher than the recommended limit. As we have established, if you are in this situation, you are likely to go in to a state of anxiety and you will jump at the first opportunity you find. Many people have been the victims of this situation. The unfortunate part is that your bond agent will not inform you of this either. Remember, the higher your bond, the more they get paid. So as long as you are willing and able to pay this amount, they will most likely keep quite about it. At the end of the day, things happen to all of us. You should initially reach out to a family member to bail you out. There is likely a chance that your bail will be free if it is your first arrest. If that is the case, there is no need for a Dallas bail bondsman. Although, if you have been arrested in the past, it is likely that your bail can range anywhere from $5,000 – $25,000. This is the case for most arrests. 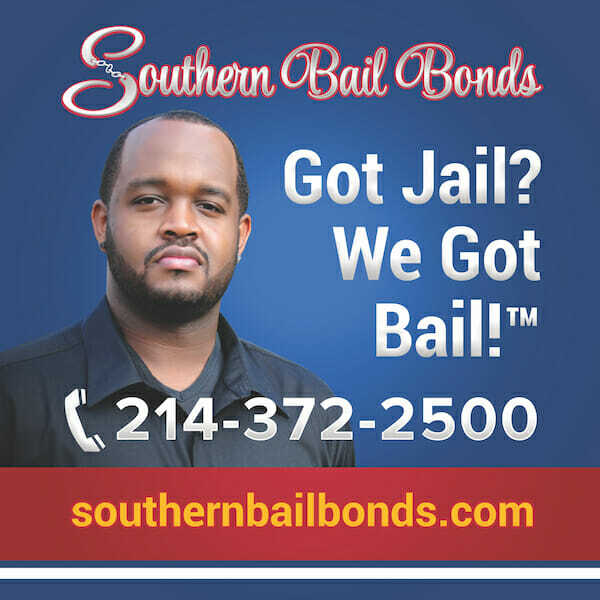 If you or someone you love has been arrested in Dallas Texas, get started by contacting Southern Bail Bonds to get released from jail at a reasonable time. Don’t wait to get bailed out, our agents are on stand by 24/7 to get you or your loved one out of jail. Start by checking out our services and seeing if we would be a good fir for your particular situation.